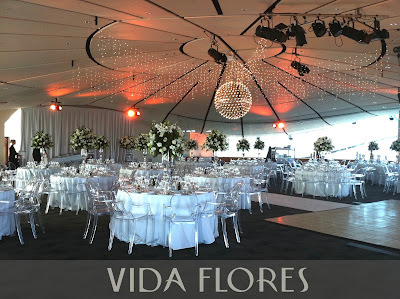 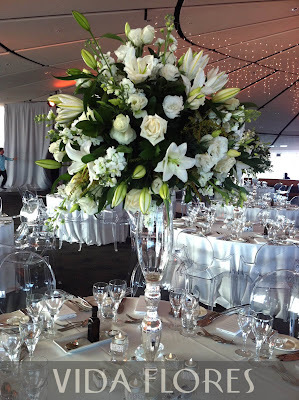 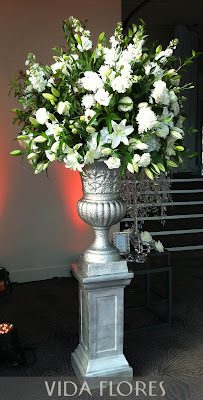 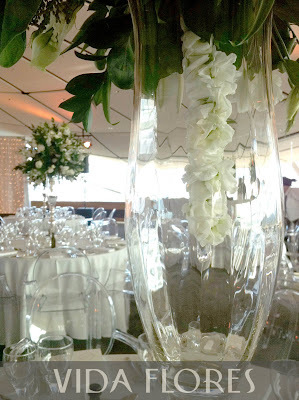 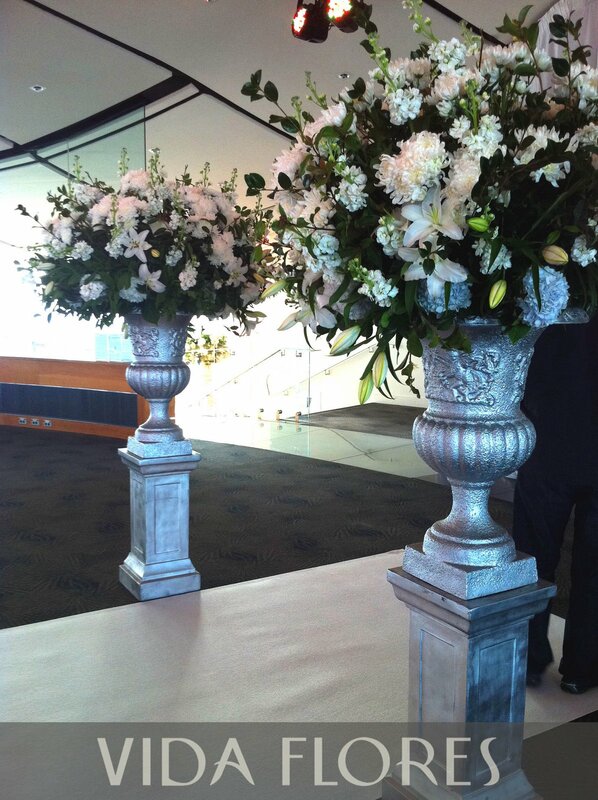 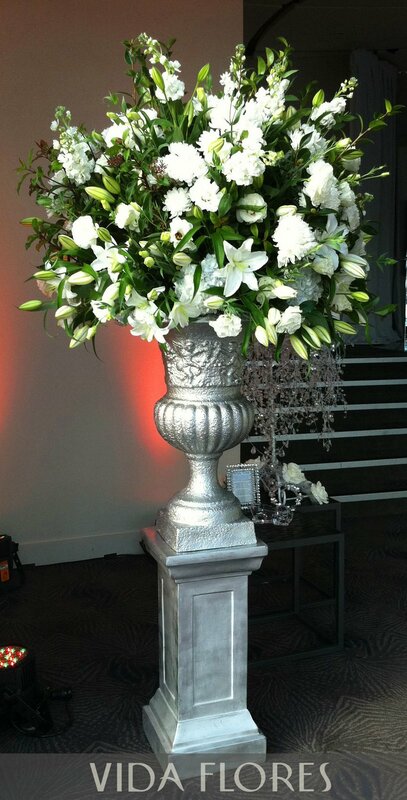 This wedding we created the flowers for in May at the Auckland Museum. 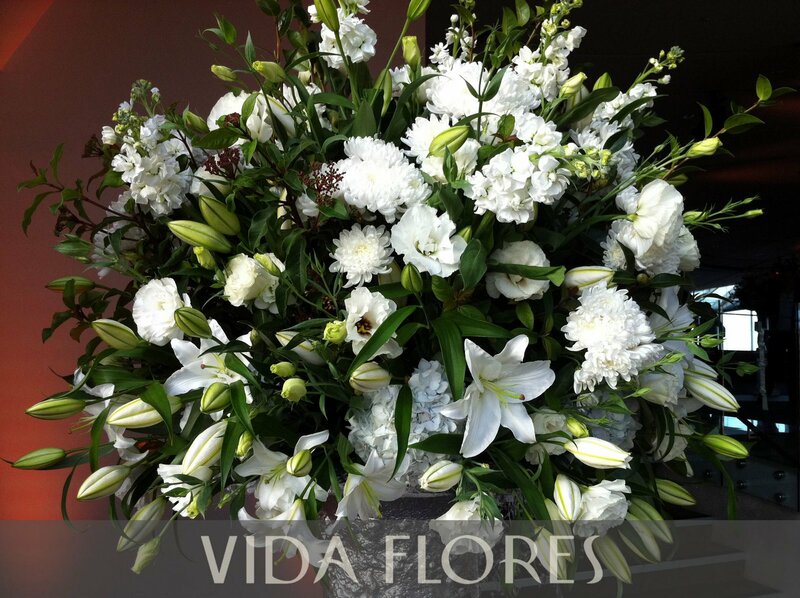 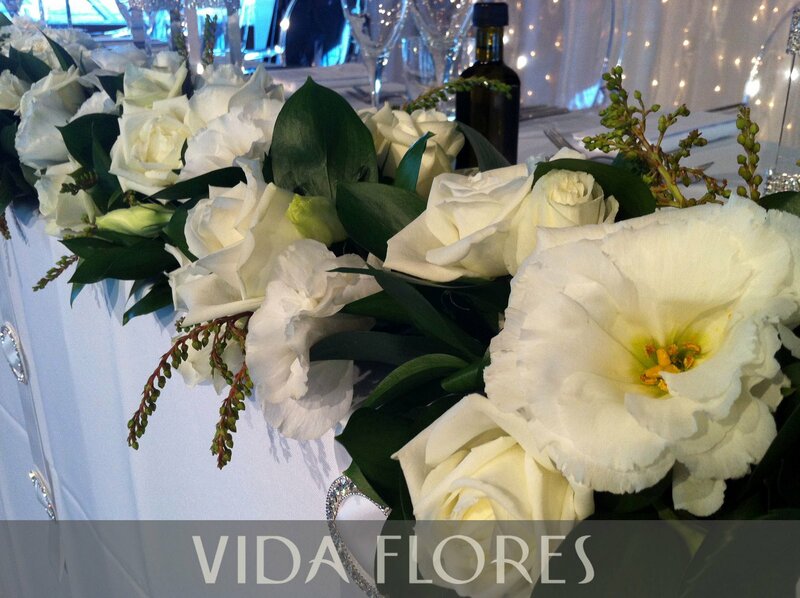 It was all about Dimonds, Sparkle and glamorous white flowers. 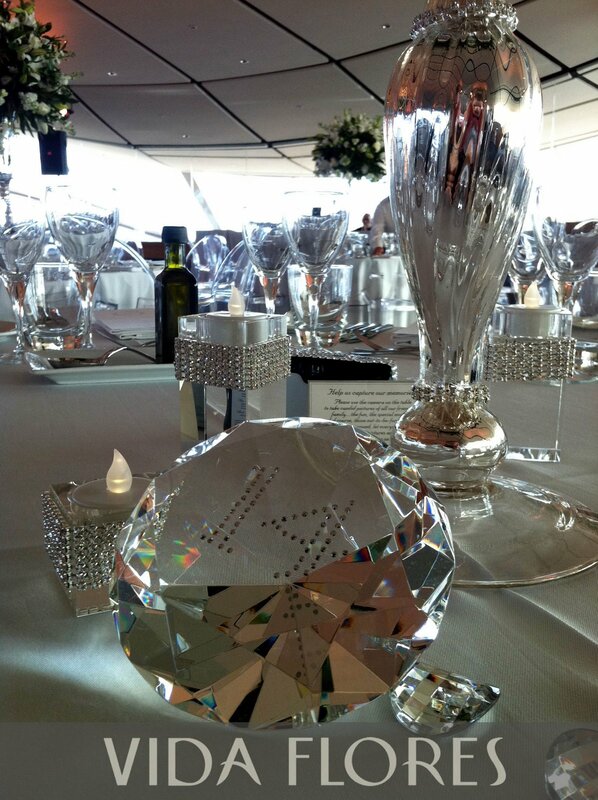 A fantastic time was had by all and a pleasure for us to do.